A new app will pay you £10 to take pictures of drivers who are parked illegally. 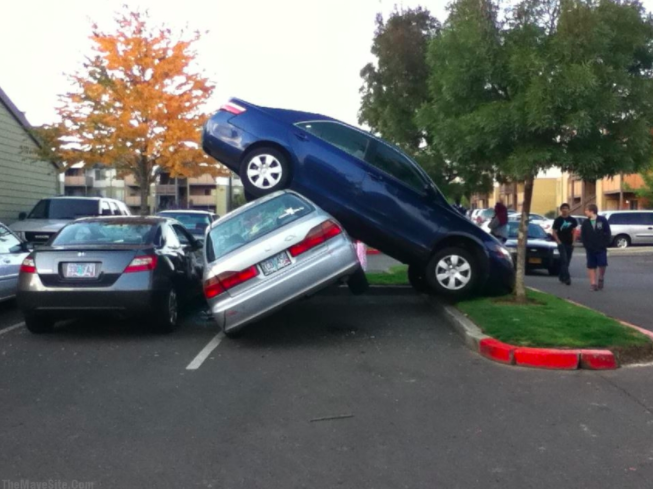 Ever seen anybody parked illegally in Tesco, McDonalds or Halfords? What you saw was actually free money. Now is your time to cash in on that. 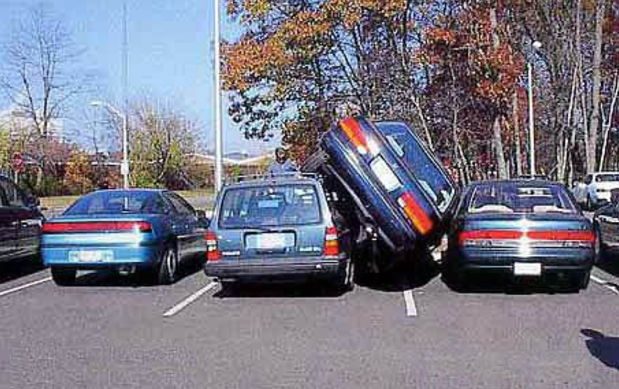 The company UK Car Park Management is offering £10 for pictures of illegally-parked cars on private land. All you have to do is download their app and send photos of the illegally-parked car. When the owner of that car pays up their fine, you get yourself a cut of the money. All you have to do is take a picture of the car and its number plate, send it to the company and then collect the fee when it is paid. The company have previously relied on employing their own private traffic wardens to patrol the carparks they manage, but now hope that people who want to earn a few quid will download the app, and snitch on illegal parkers. Once you've sent the photos of the illegal parker, the driver is tracked via their number plate. They will then receive a letter demanding £60, which increases to £100 in two week's time. When they pay up you make a cool £10. 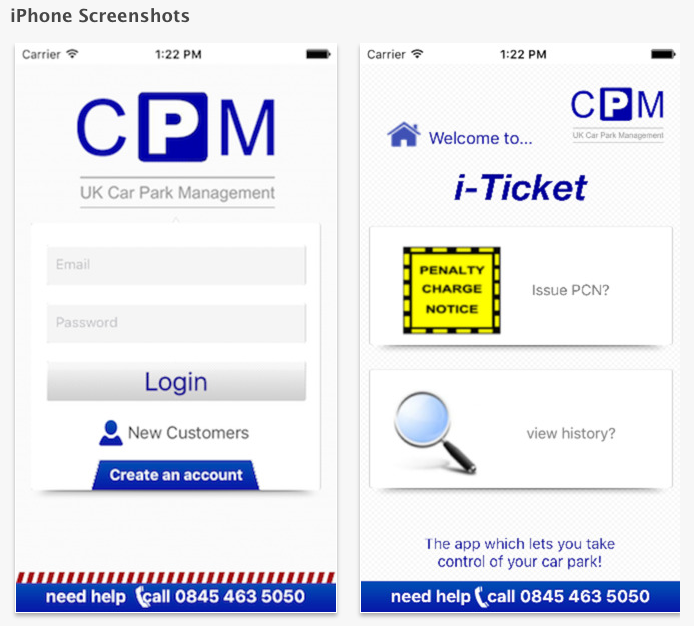 CPM say that the app will also help drivers keep people from parking illegally on their own parking spaces. You can register your own space as private, and have it managed by CPM. You then put a sign up stating that your car park is private, and anyone who parks there can be fined. "Not only is the issuing process quick and discrete, CPM also operates under complete confidentiality." CPM's website says. "Our parking tickets and signs have no reference to yourself, all correspondence are designed to make the motorist believe they have been caught by a CPM Patrol Warden." "The sharp practices of parking companies are already regularly called into question with paid officials dishing out fines, but with members of the public being financially encouraged to shop motorists who overstay, it’s a recipe for disaster." So happy snitching, everybody. Try not to think of the phrase "snitches get stitches" as you go. The app is available for download here.